Glasgow Coach Drivers limited can also be found on www.coachhire-info.co.uk. Glasgow Coach Drivers also supplies Mini coach and mini bus Taxi hire throughout Scotland. 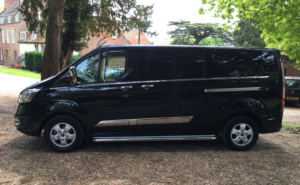 Hire a Mini coach for any occasion including hen and stag nights, weddings, birthdays, airport and hotel transfer, nights out, sporting events, tours and more. We Also Supply Chauffeurs.